Welcome to Detroit T-Shirts LLC! 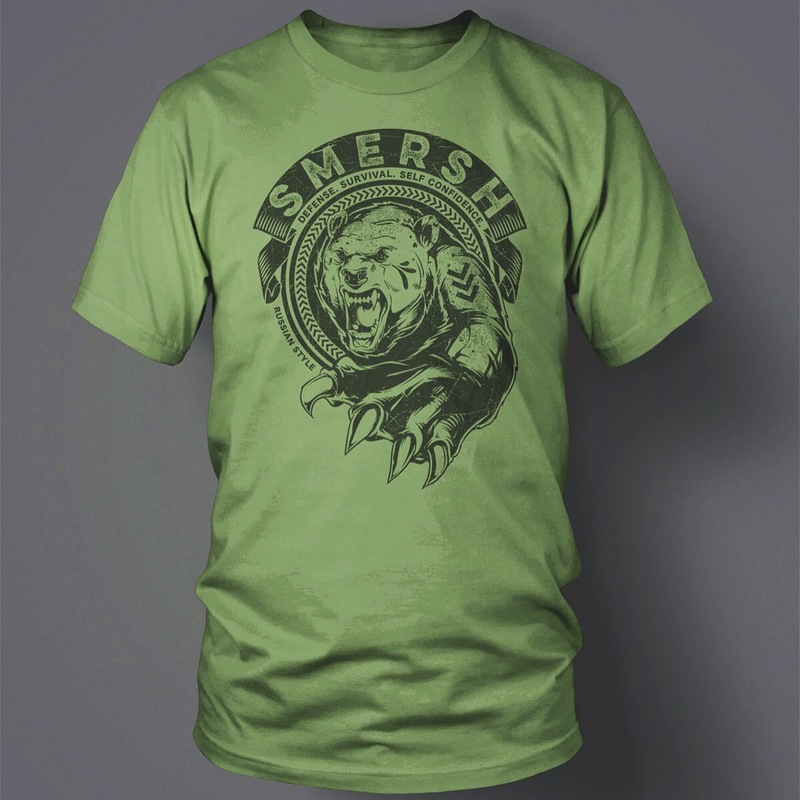 We are the premier screen printing resource in Metro Detroit area. We screen print your custom design, logo, or image on t-shirts, bags, polo shirts, or anything you may need for your company, organization, or event. 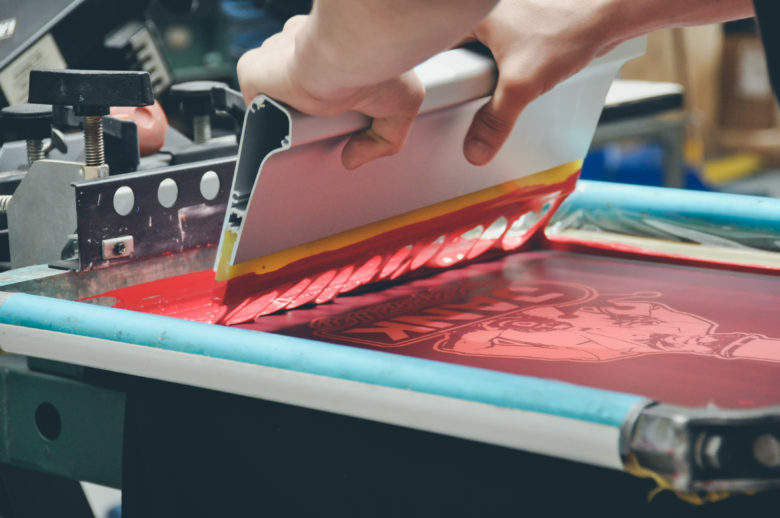 Our Art Department is always available to make sure your t-shirt graphics is perfect every time, and our sales and screen printing production staff are always available to ensure your t-shirt is customized to your specifications. 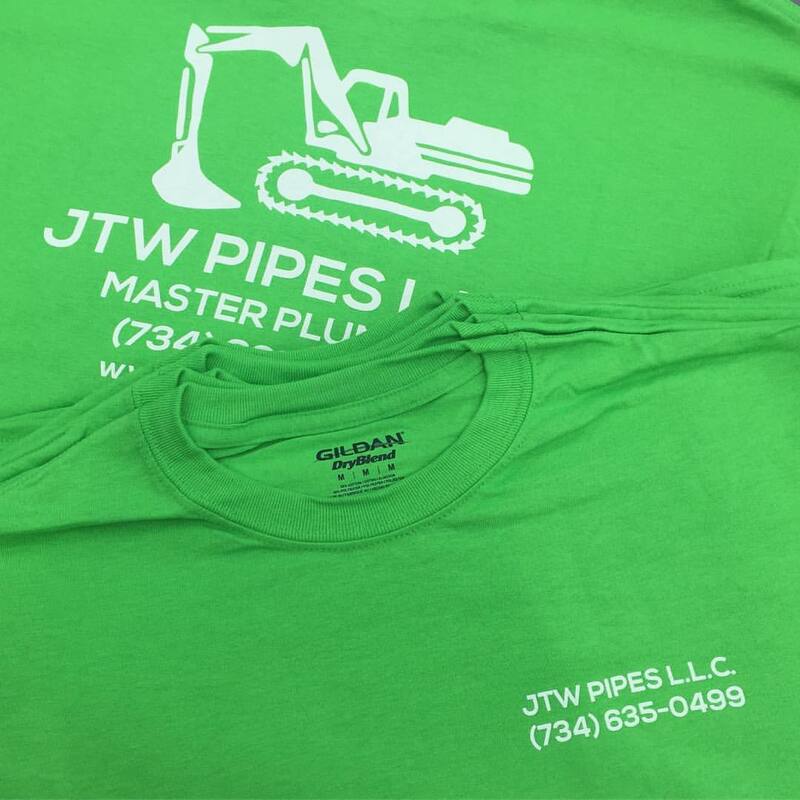 We can screen print your custom job very fast. 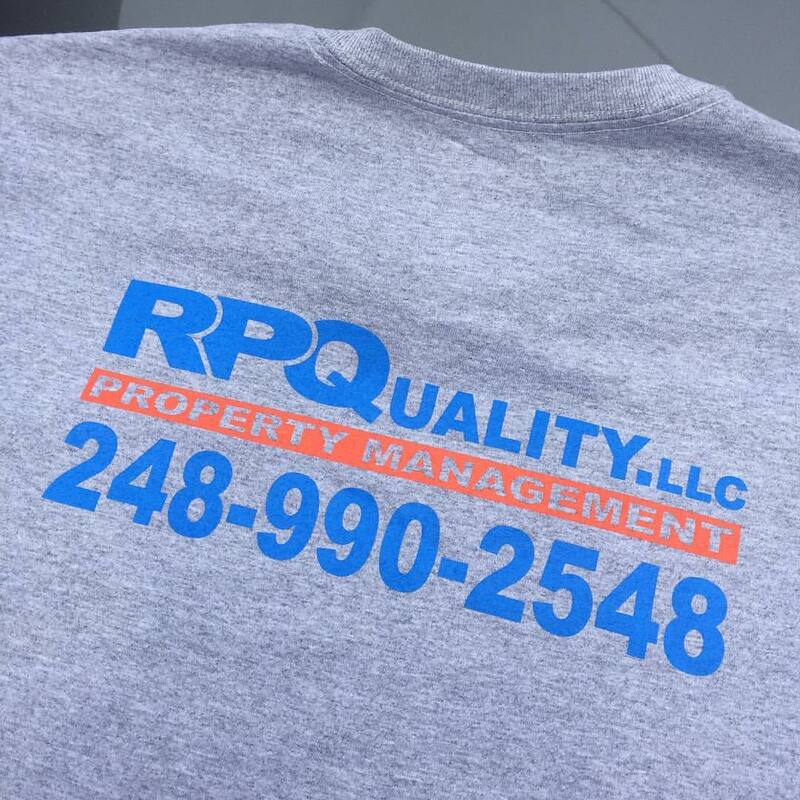 Our Detroit based (Redford Twp, MI) screen printing production facility ensures that you get the highest quality, fastest turnaround times in the screen printing industry. 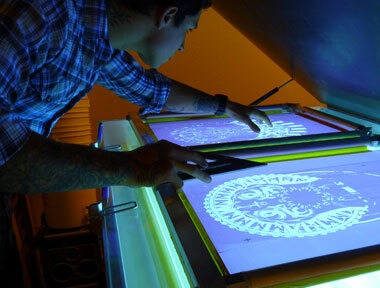 Our screen printing service is about quality and efficiency. We strive to give you the best quality work for a reasonable price. Our facility located in Redford, Michigan (Grand River & 8 Mile Rd). 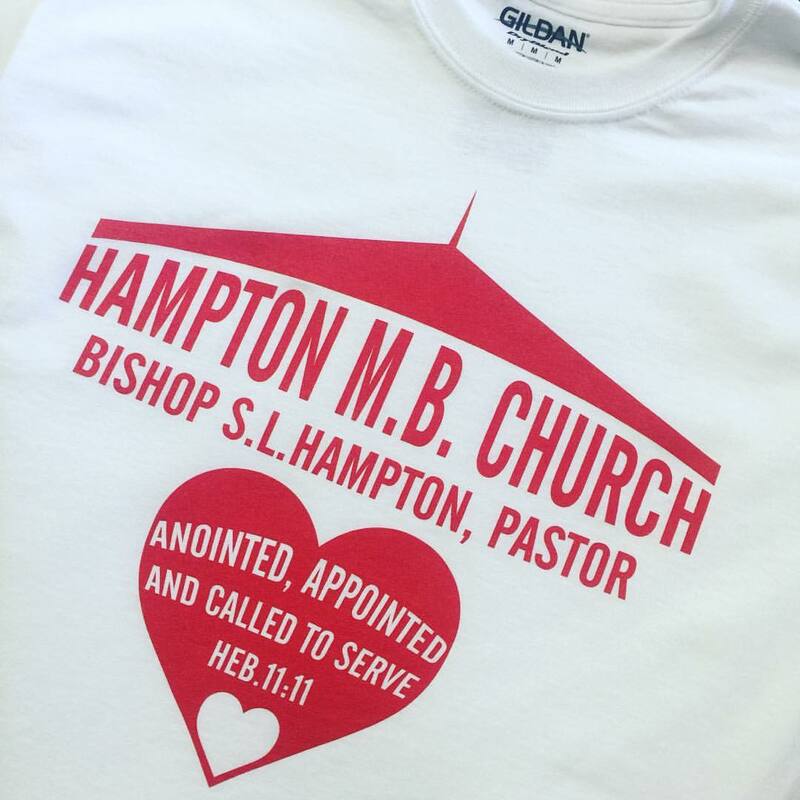 Currently, we have two manual printing presses and one automatic press which deliver very detailed, consistent, high-quality prints with the capabilities of printing up to 6-color designs and over 3,500 garments a day. 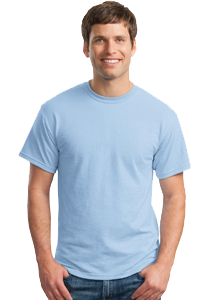 We work with several apparel suppliers to offer nearly any brand or style shirt. 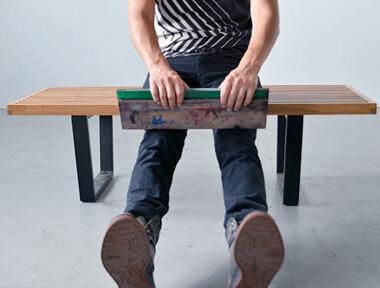 Our press enables us to print large fronts, backs, sleeves, pockets, almost anywhere on a shirt! We also screen print custom size tags to really make your brand stand out. To discuss or customize your production order (shirt color / design / locations / etc.) call 248 787 2724 today! We'll be happy to assist you! 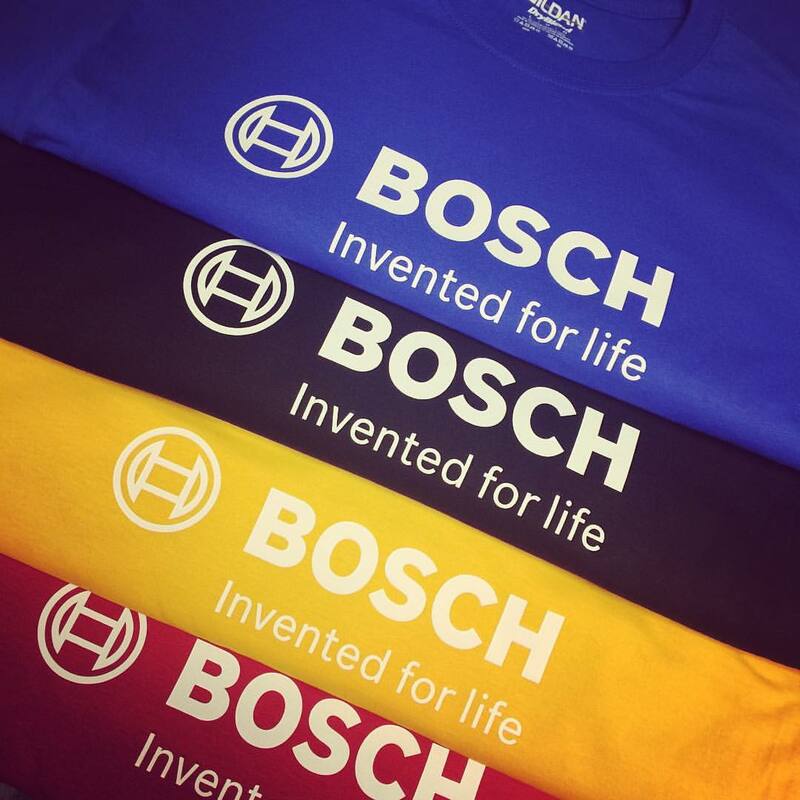 Our screen printing press enables us to print on more than just shirts. 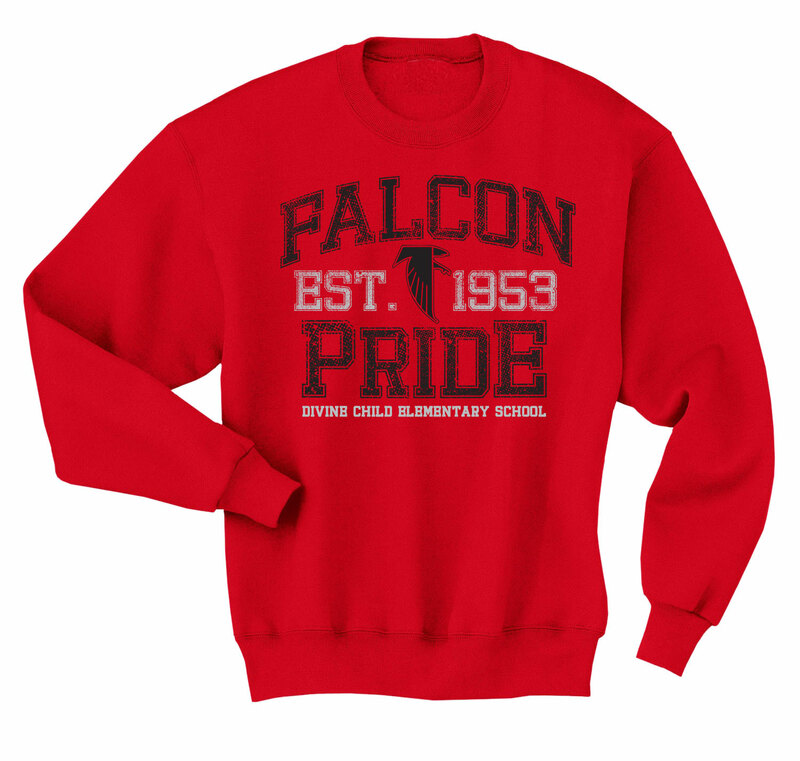 We can print on tank tops, hoodies, shorts, sweats, tote bags, etc. 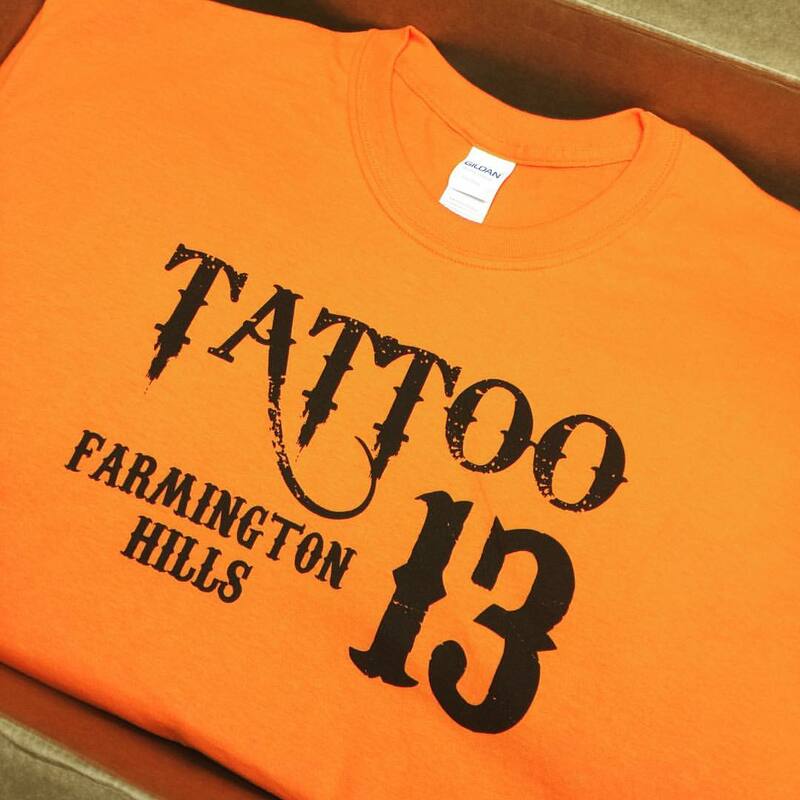 Our heat press lets us apply custom numbers and names to any shirt. Heat transfers are available in almost every color. Give us brief description of your project: how many items you planning to print; preferable t-shirt color(s); how many colors in your logo. 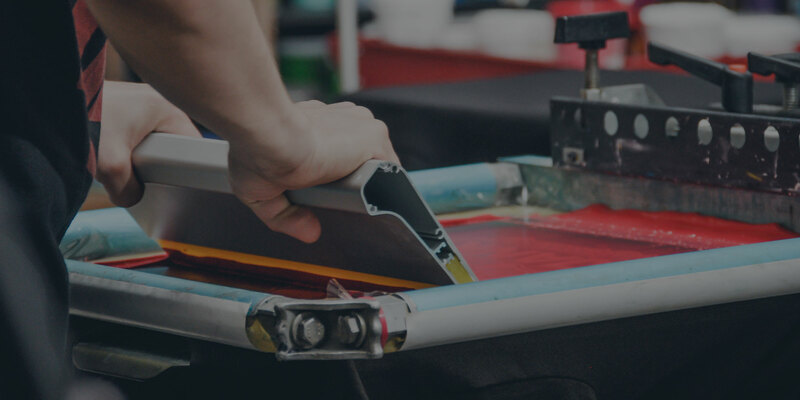 We have the promotional marketing and screen printing design experience to help you identify the best product for your need and work with you to ensure your screen printing product is exactly what you want and delivered on time! Call us today (248) 787-2724! 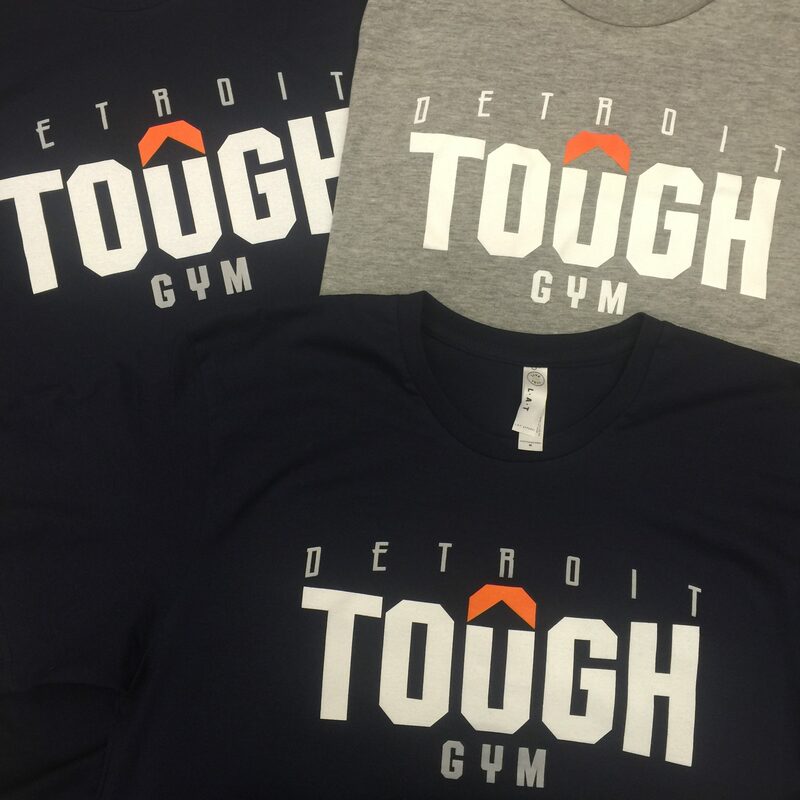 We just had a large printing order of T-Shirts and sweatshirts delivered from Detroit T-shirts. We've ordered from several other businesses in the past, but this has been the best experience to date. Vadim was great at communicating with us each step of the way, from the quote and artwork acceptance to payment and shipping. He even made sure to follow up with us after delivery to make sure everything arrived okay and that we were happy with our order. 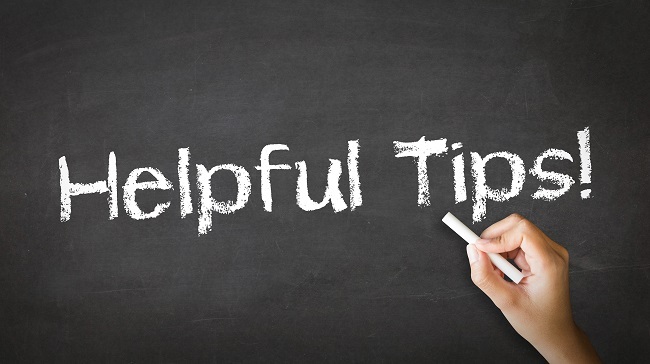 Even with the top notch, responsive customer service their quote was SUBSTANTIALLY less than the competition's. 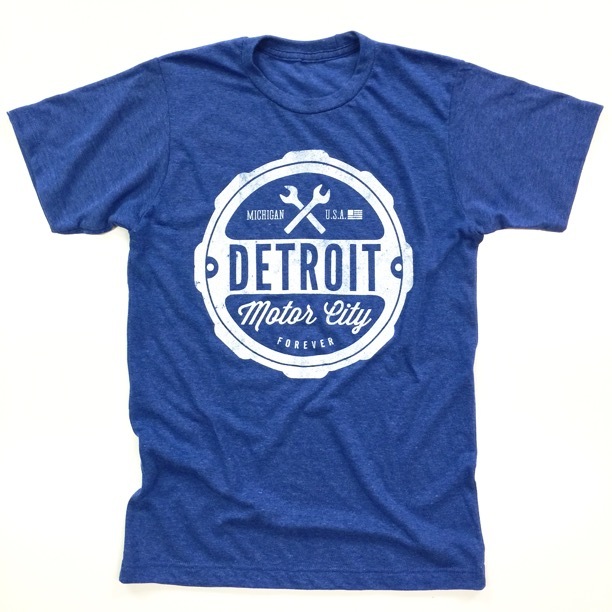 Save yourself the time and money and ask for a quote from Detroit T-shirts. 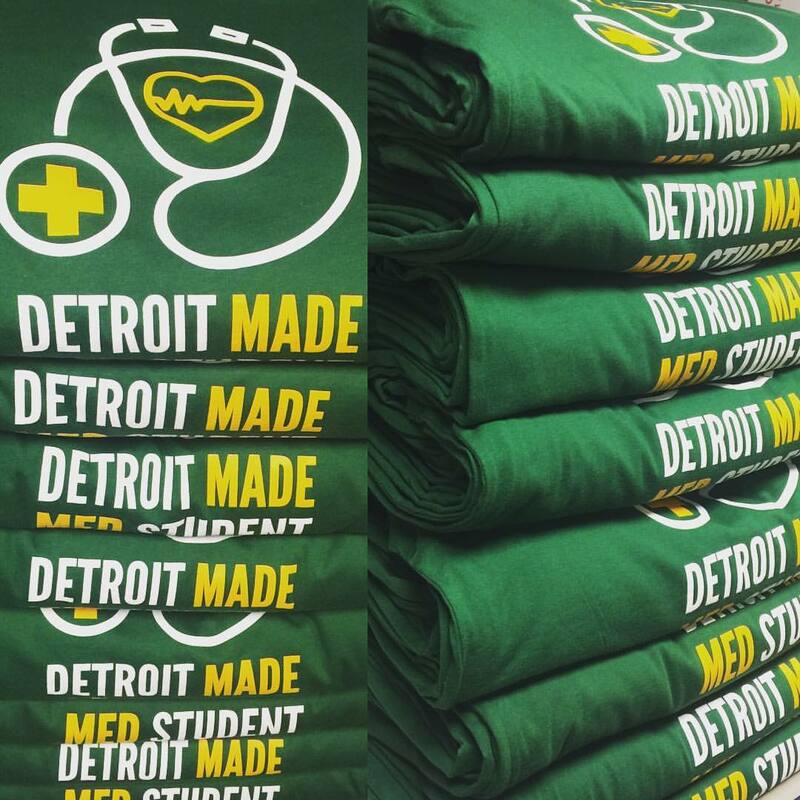 We have worked with Detroit T-Shirts LLC for the past two summers, and it's been a great partnership! We run a summer program for Latino youth, and the t-shirt design of our program is always created by a student. 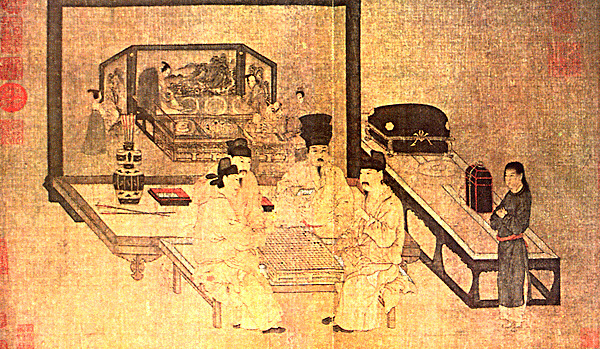 They are able to work with what our students' design and can even do some of the editing that is needed. They are very friendly, fast and accommodating. 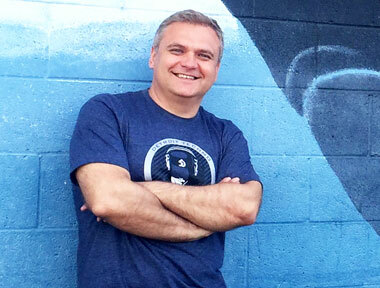 We really appreciate working with Detroit T-Shirts and look forward to doing so next summer! One of the best t-shirts without a doubt! 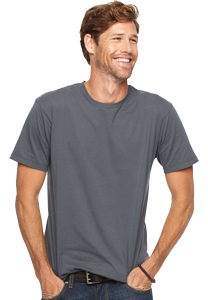 The thin cotton t-shirts are finally making a comeback! Comfortable and fits great! And its from the real "Big D!" Elena Gonzales, Elistro Team Co. 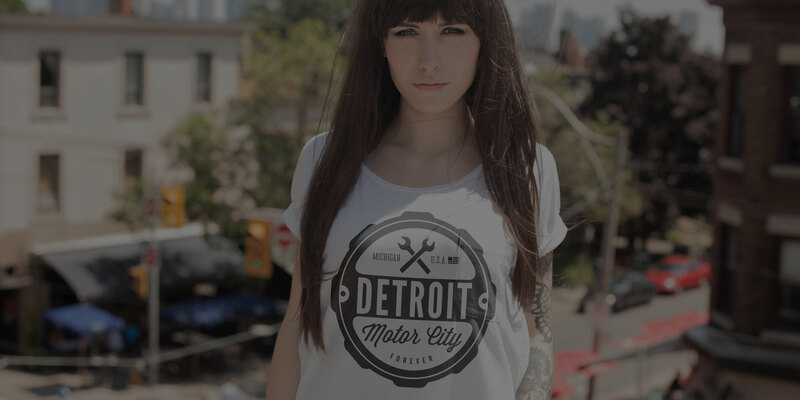 Excellent customer service, competitive pricing and clear lines of communication makes Detroit T-Shirts LLC one the best business' to work with. Satisfaction guaranteed everytime!